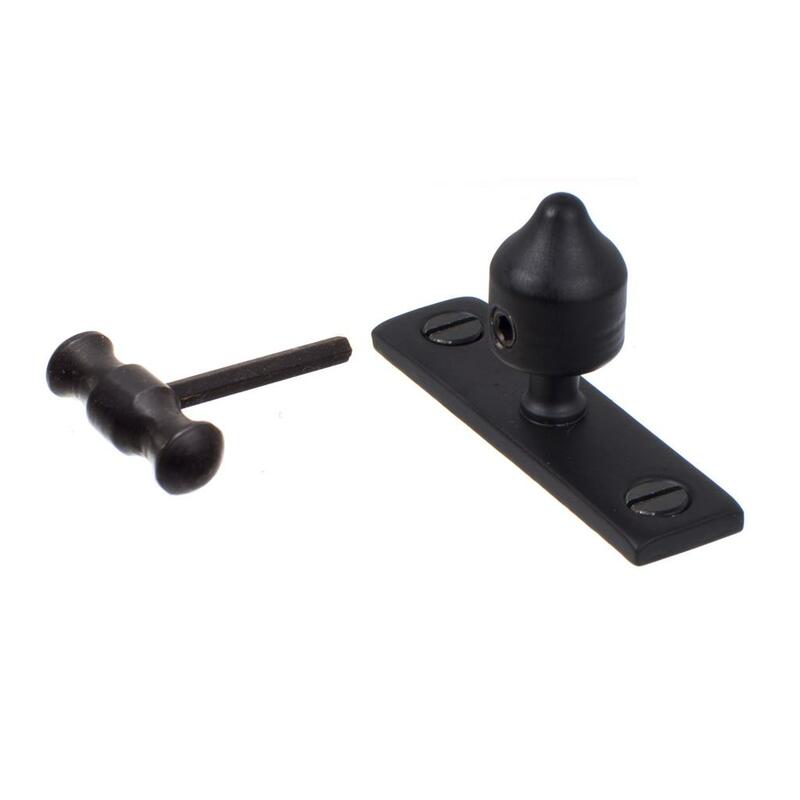 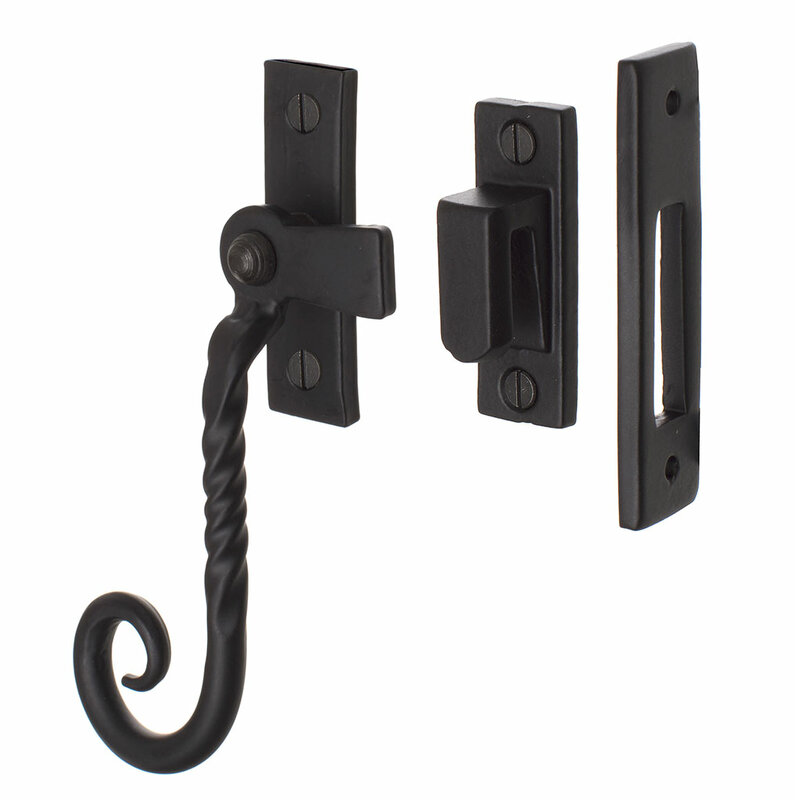 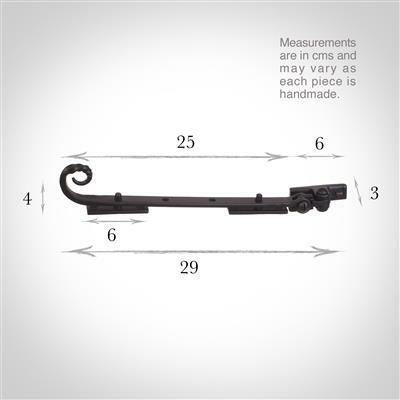 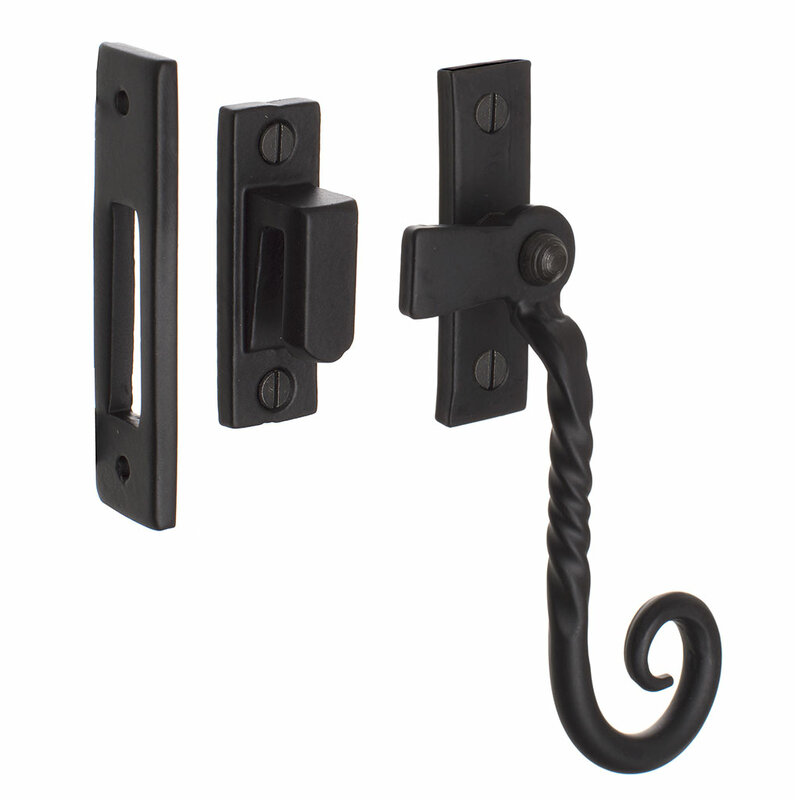 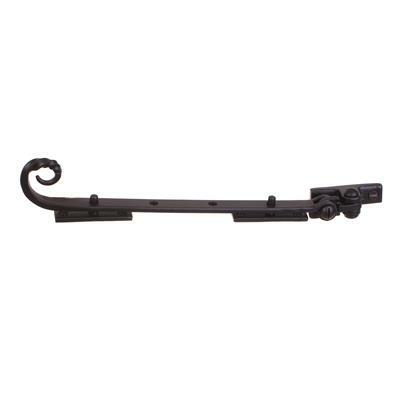 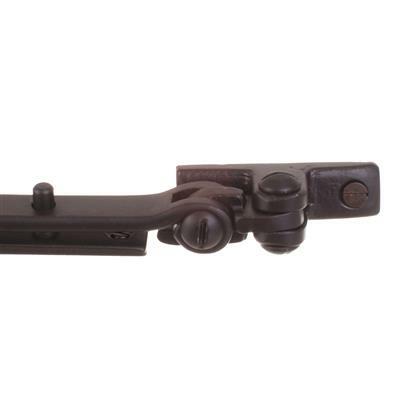 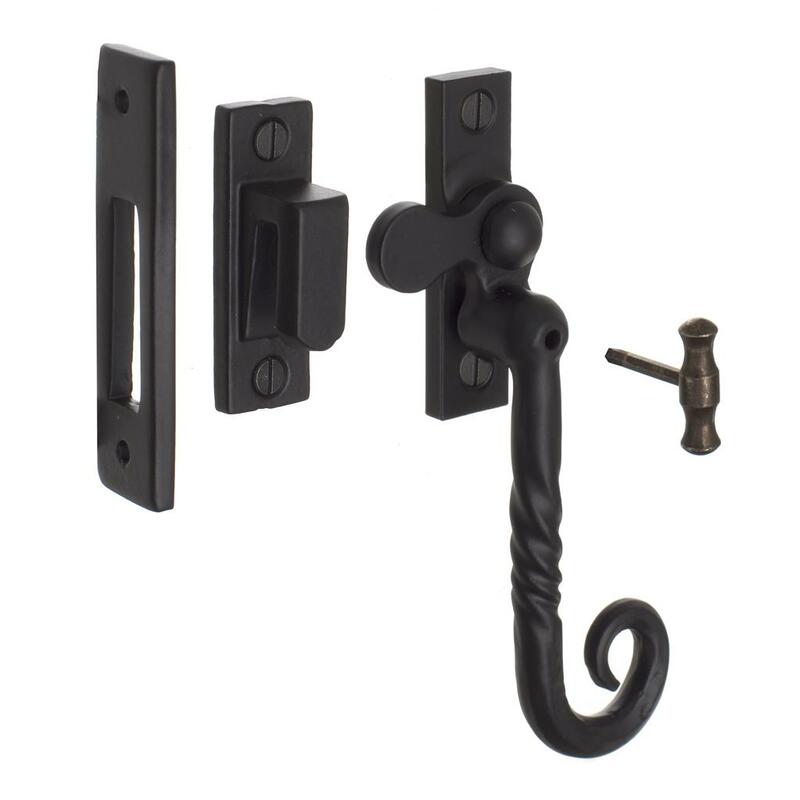 A traditional forged 25cm window stay, with a beautiful Matt black finish from our collection of window furniture, designed to enhance any window and create the perfect look in your room at home. 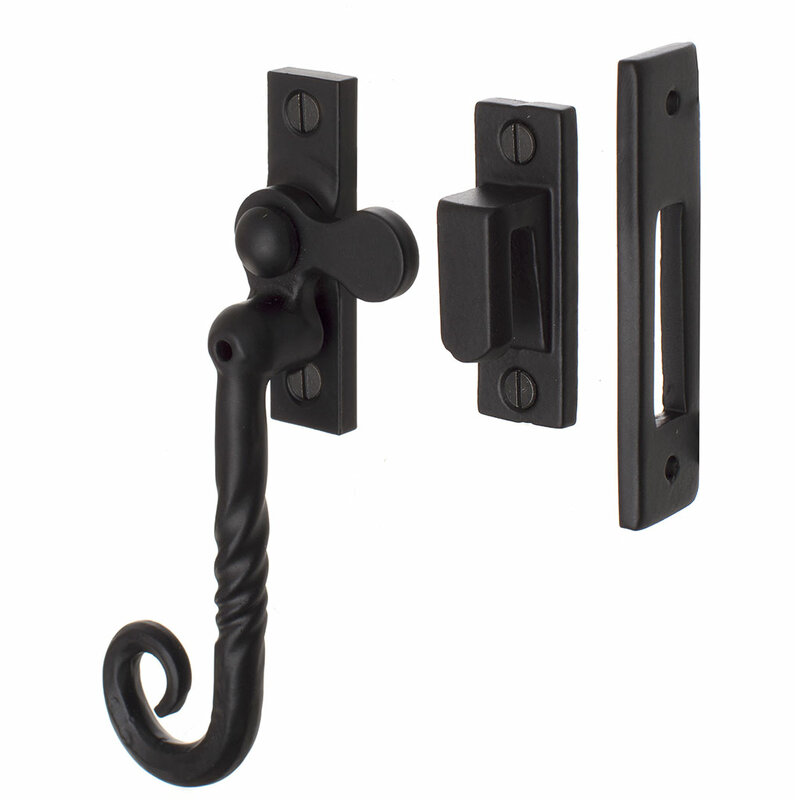 Its classical look is designed to complement both contemporary and period properties, ensuring a timeless elegance. 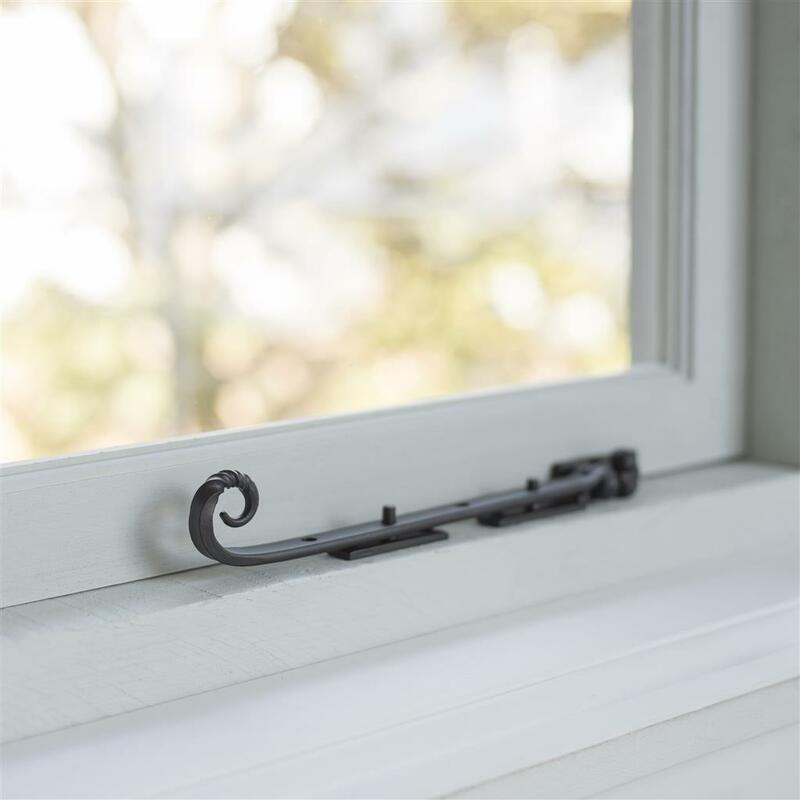 The delicate twist highlights the high skill set of our workforce and the unique, personalised touch that comes from hand-made products ensures the view from your window will be beautifully enhanced, finishing the room off with style and sophistication.